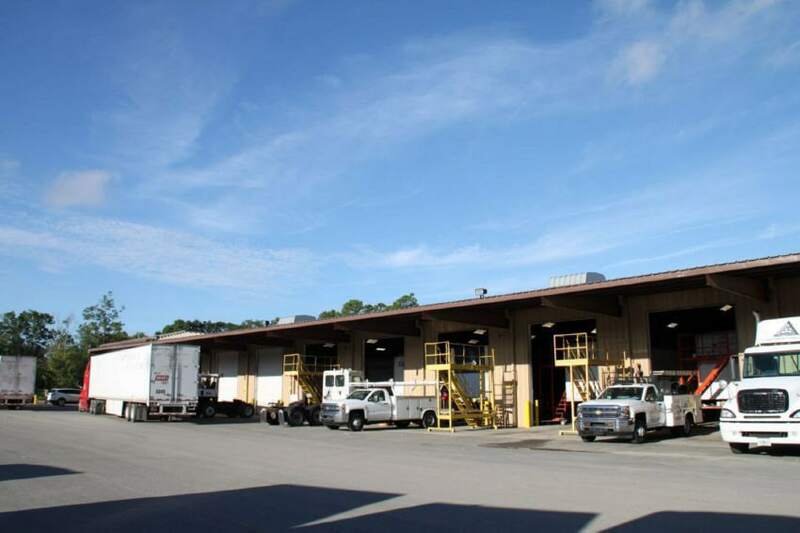 NEED SEMI-TRUCK REPAIRS IN JACKSONVILLE FL? 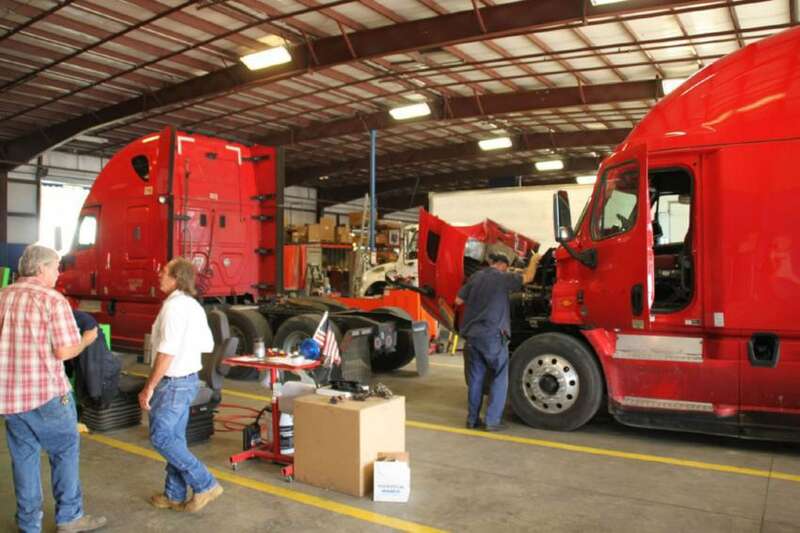 WE OFFER A FULL RANGE OF SERVICES FOR ALL DIESEL TRUCKS INCLUDING OVERHAULS, DOT INSPECTIONS, BRAKES, TIRES AND HYDRAULIC WORK. 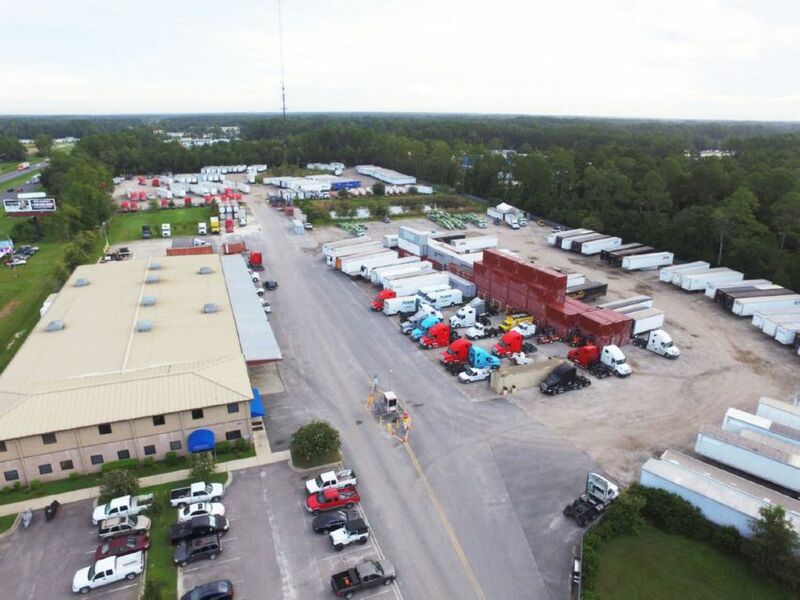 Equipment Services is an independent semi-truck repair facility in the Jacksonville & Palatka area, specializing in medium to heavy duty trucks, tractors, and semi-trailers. 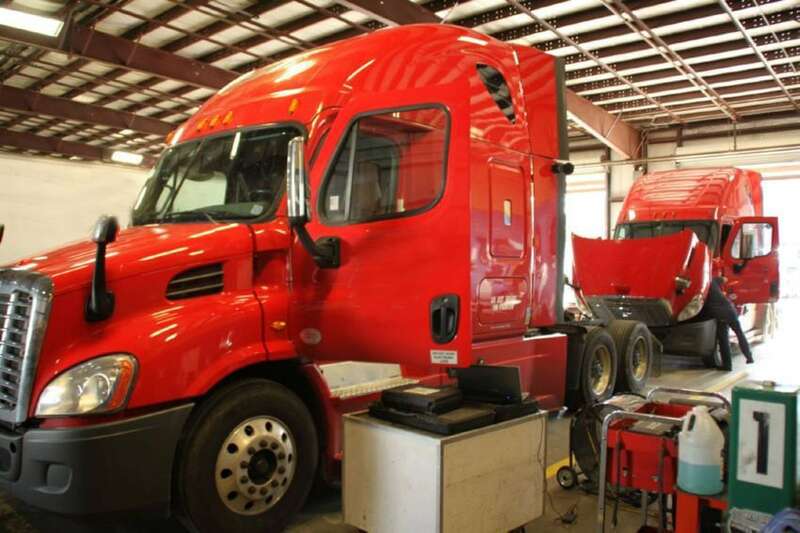 We have both a mechanical and body shop and perform repairs on all makes and models of semi-truck. 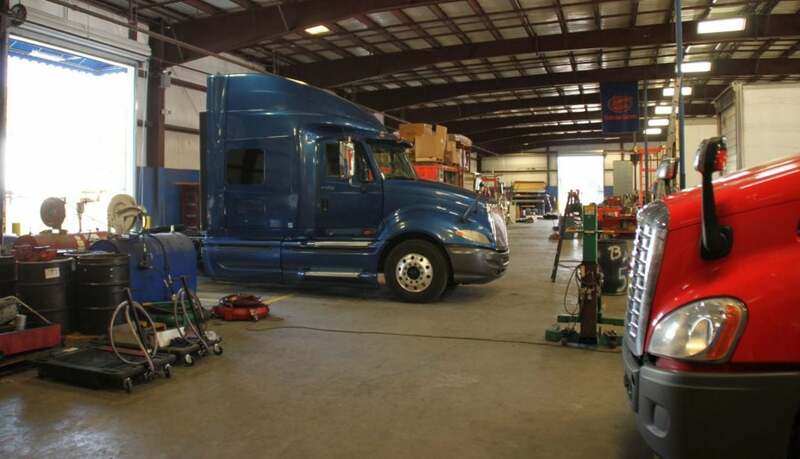 As a preferred source for major mechanical and body repair work for semi-trucks, van bodies, and tractor trailers in Jacksonville, we operate from our 32,000+ sq. ft. company-owned facility. We have 10 shop bays, and 24/7 security that provides added protection of your vehicles while in our possession. Our comprehensive truck services include semi truck / tractor trailer repair and maintenance, major mechanical repairs, and modifications. 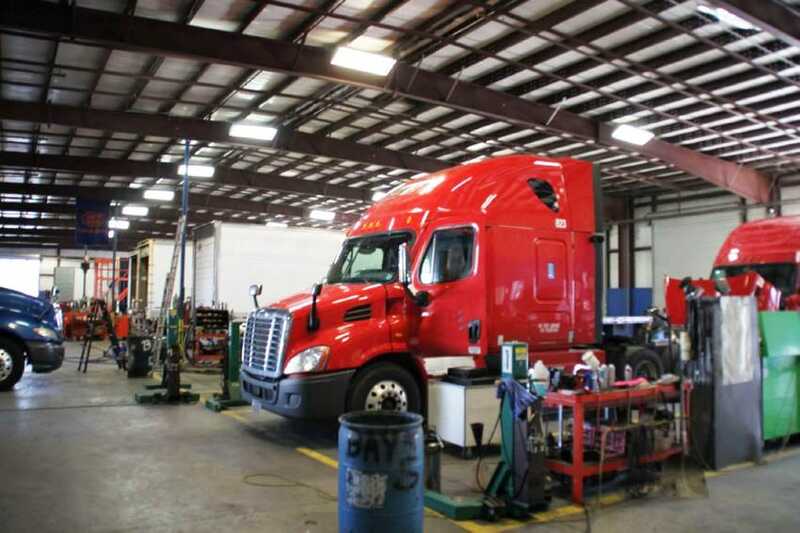 As a professional semi truck body repair shop, we have two 60 foot paint booths to accommodate the largest of semi trucks. 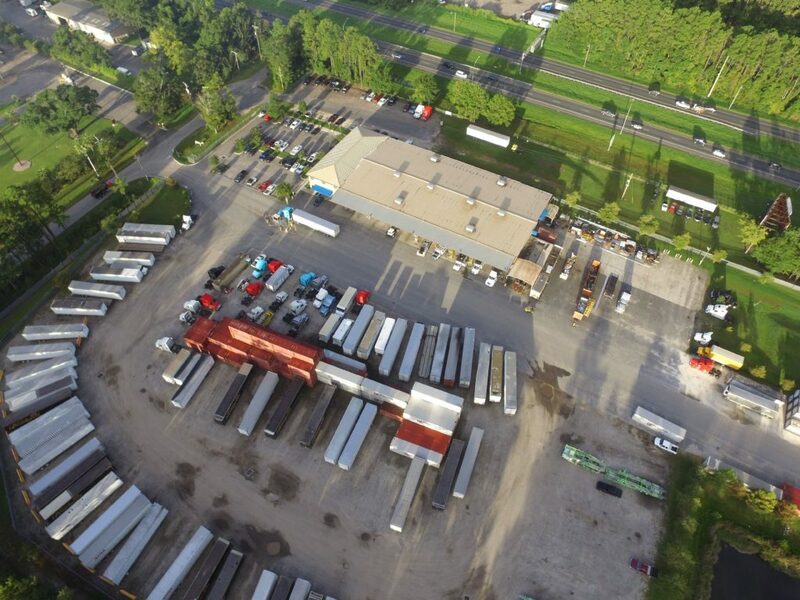 Equipment Services was established in 1988 and is well-known throughout the transportation industry as providing excellent and high-quality service. We pride ourselves in consistently maintaining a leadership position in the transportation industry throughout the Southeast by providing exemplary service with a professional attitude and at a fair price.